The past year has been a historically bad one for liberal democracy in Europe. 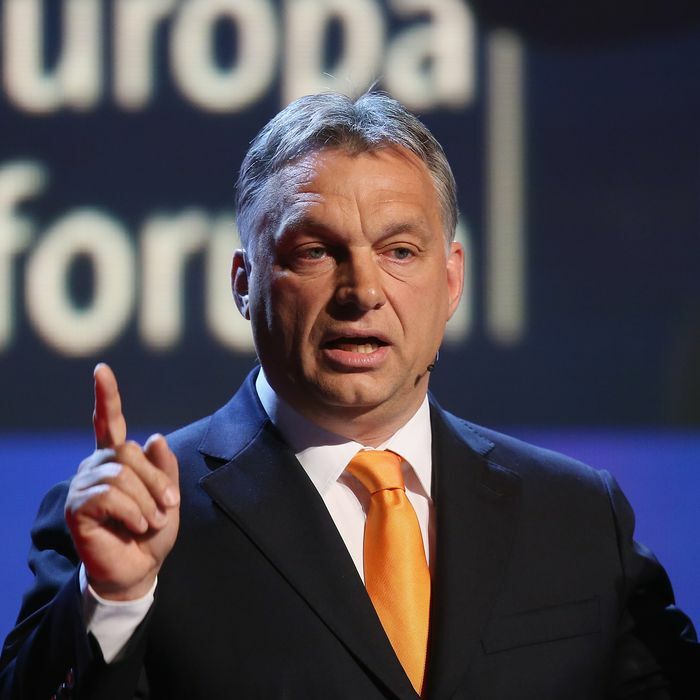 Right-wing nationalist and anti-immigrant political leaders and parties took power, consolidated power, or made major gains in elections across the continent, particularly in central Europe: Austria, Germany, Italy, the Czech Republic, and Hungary. Poland’s ruling Law and Justice party pushed through electoral reforms last December that will make it harder for its opposition to put up a fight in upcoming local and parliamentary elections.